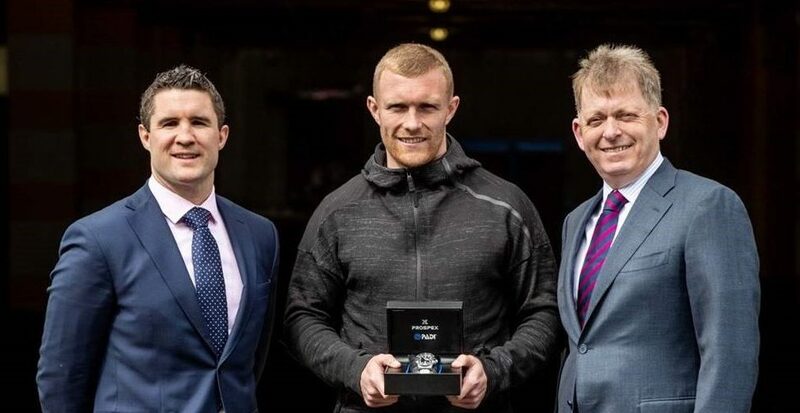 This evening, Munster and Ireland’s Keith Earls was awarded the title of Zurich Players’ Player of the Year 2018 by his fellow players at the Zurich Irish Rugby Awards ceremony. Earls, who made his debut for Ireland in 2008, enjoyed a stellar season for both club and country and has been widely praised by his peers for his dedication and hard work throughout his career. He was outstanding as Ireland won their third Grand Slam in March, and he was also instrumental for Munster as they progressed to the latter stages of both the Champions Cup and PRO14. Earls (30), wins the award ahead of last year’s winner Conor Murray, and Leinster’s Johnny Sexton and Tadhg Furlong. Meanwhile, Jacob Stockdale was named as the Nevin Spence Young Player of the Year 2018. The Ulster winger, who is now the record try-scorer in a Six Nations campaign, first came to prominence in an Ireland jersey following several try-scoring performances in the November internationals. In claiming the award, Stockdale came in ahead of strong competition in the form of Leinster duo James Ryan and Jordan Larmour. The BNY Mellon Women’s XVs Player of the Year 2018 as voted by members of the Ireland squad was presented to Claire Molloy for several outstanding performances throughout the season. 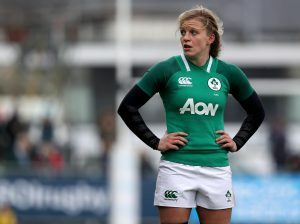 Meanwhile, Irish 7s captain Lucy Mulhall claimed the Rugby Players Ireland IRFU Women’s 7s Player of the Year, in a week where Ireland claimed a best ever finish at the Canada 7s in Langford. Many of Ireland’s Grand Slam heroes were present at the Clayton Hotel on the Burlington Road last night for what was a celebration of momentous season for Irish rugby on the field. Irish rugby legends showed their support attending in great numbers, while several of Leinster’s newly crowned European Champions were also amongst the guests. All of the winners on the night received a Seiko watch kindly provided by Fields Jewellers. Joining Ireland’s heroes in the BNY Mellon Hall of Fame was former Ireland captain Brian O’Driscoll. Duncan Casey, who departed Munster for Grenoble in recent months, was awarded the Vodafone Medal for Excellence, which rewards on-field effort combined with off-field commitment to the game. The Zurich Contribution to Irish Society, was presented to Jack McGrath in recognition of his work in his community. 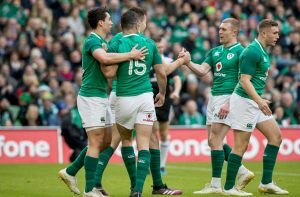 While there were several moments throughout the season that will always be remembered fondly, members of the public determined that Ireland’s victory over England was the Druids Glen Hotel & Golf Resort Rugby Moment of the Year via Twitter. 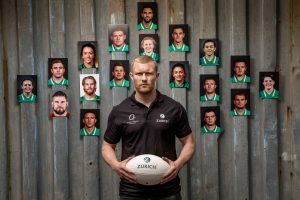 JOIN US AT THE ZURICH IRISH RUGBY PLAYERS AWARDS 2019!